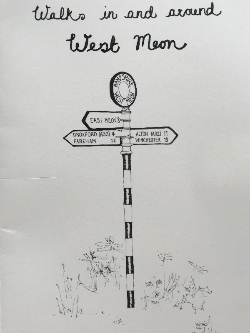 West Meon Parish Council have produced a walks booklet detailing 10 walks of varying lengths from West Meon. This booklet can be purchased from the West Meon Village Shop and Corhampton Post Office for £3. A selection of other walks from West Meon can be found below.